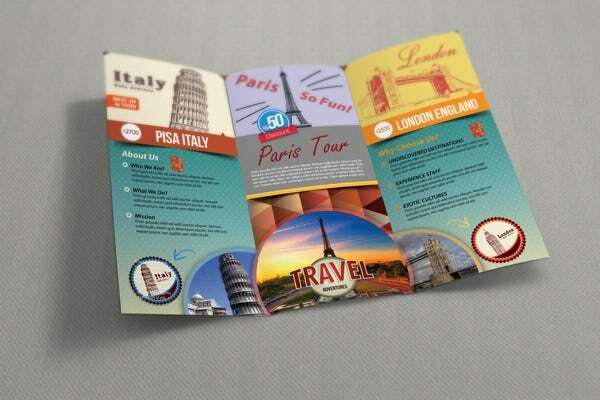 Brochures are very effective promotional tools for spreading awareness of any kind of business. 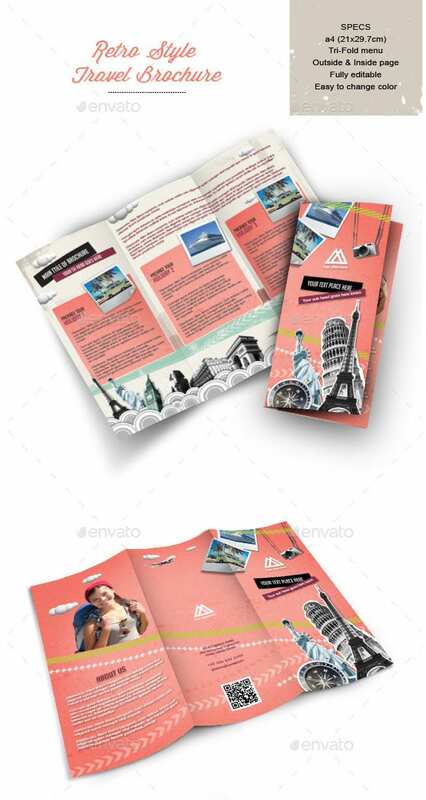 Hence, various kinds of brochures are available such as flyers, postcards, leaflets and so on. 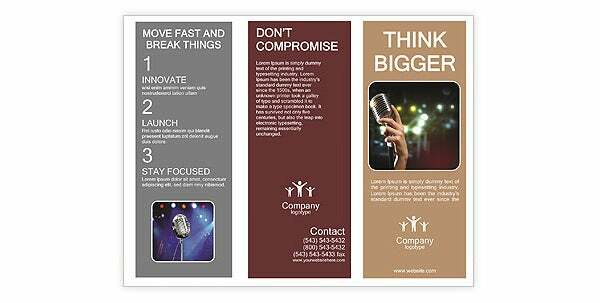 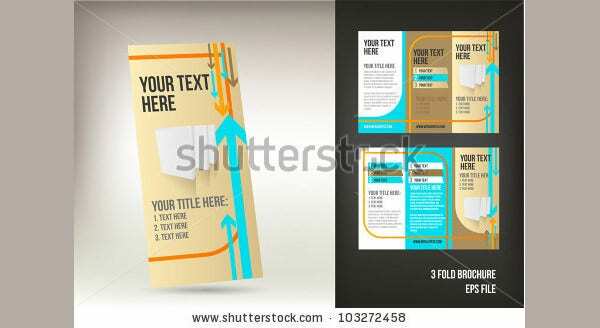 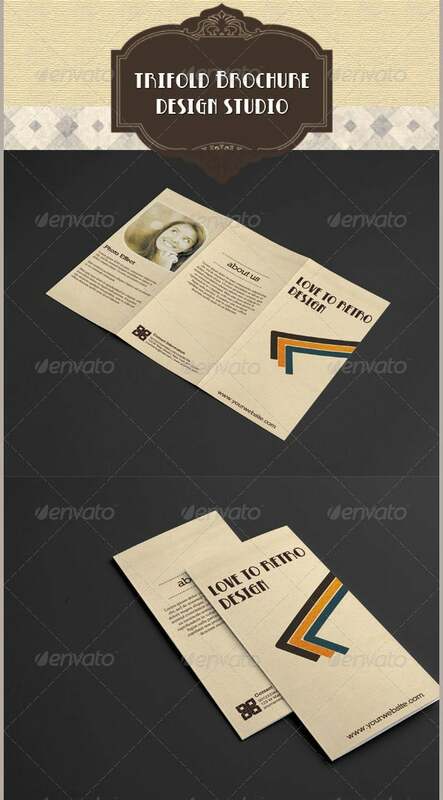 Like any other advertising tool, you should be quite careful in using brochure as an advertising medium. 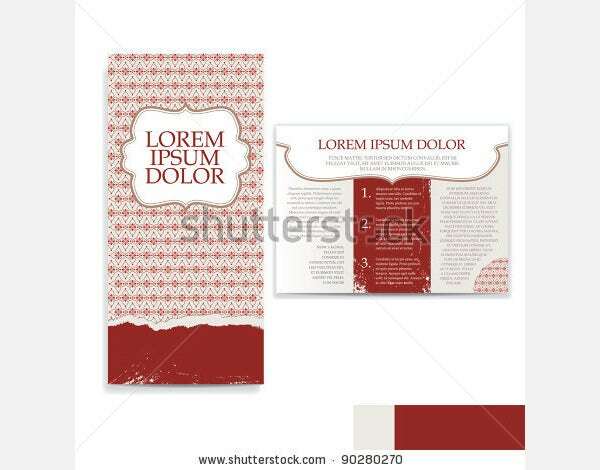 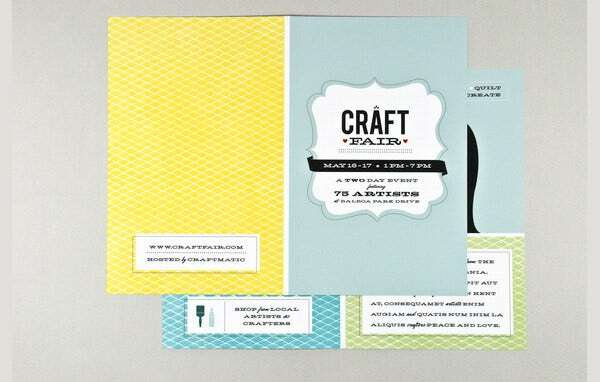 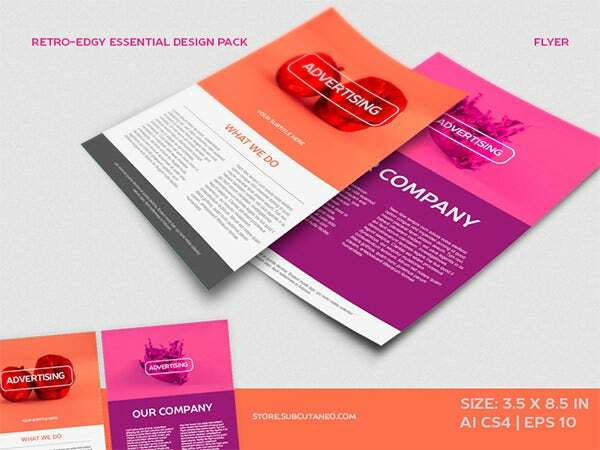 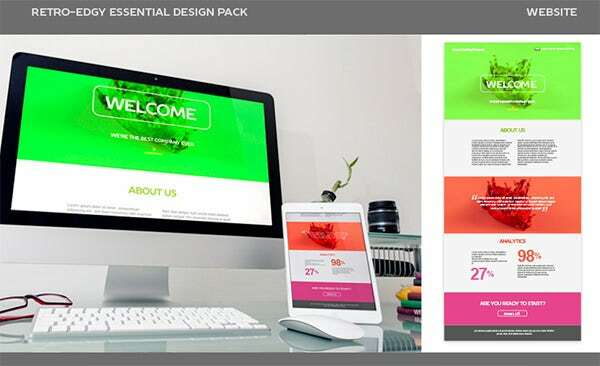 If you are using low quality brochures with boring brochure designs, your efforts may only end up reaping negative results.You may also see Brohcure Templates. 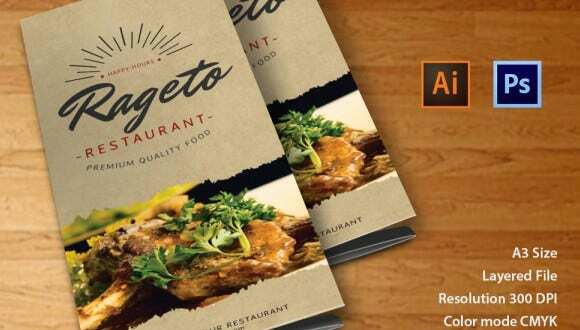 One of the best ways to ensure positive result through brochure marketing is to make use of the latest and trending design on the brochures. 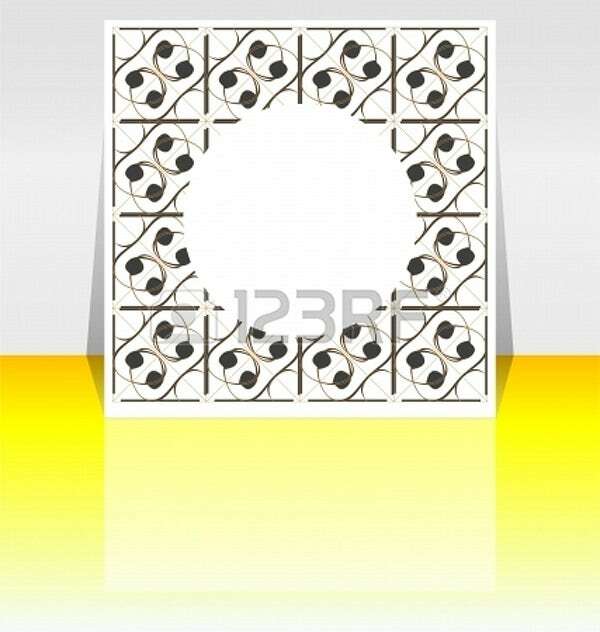 There are various kinds of styles to choose from. 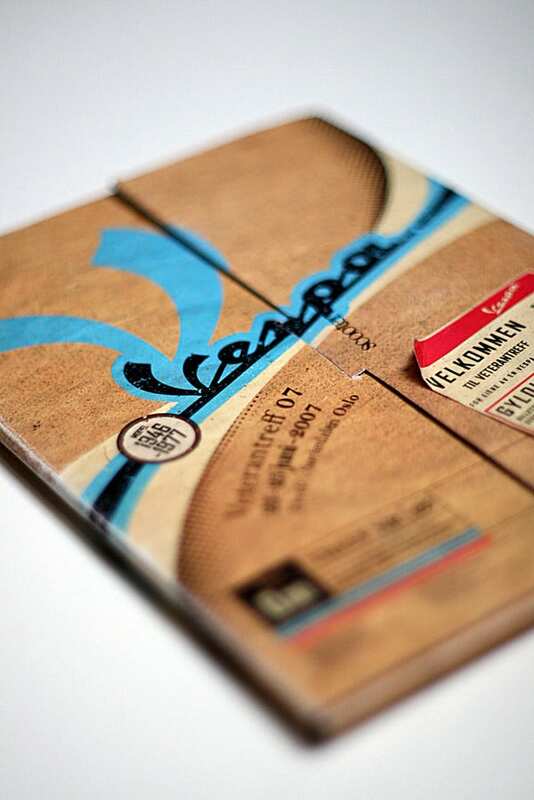 Among them, one of the most attractive designs is retro. 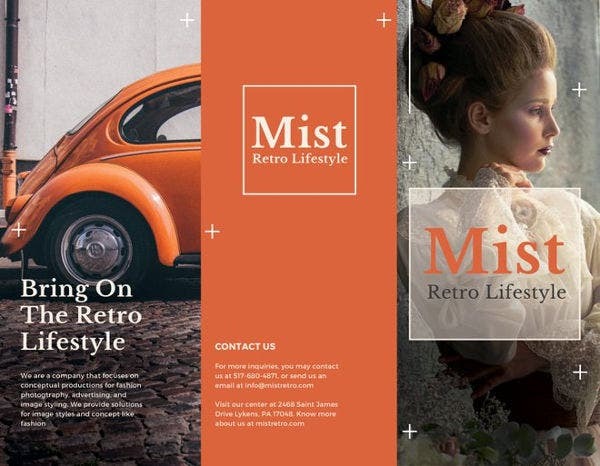 Retro refers to clothing fashion that dates back to 1980s and 1990s. 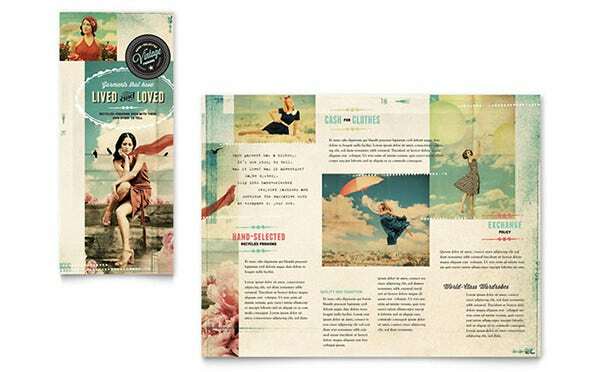 It indicates vintage fashion that existed around 15 to 20 years ago. 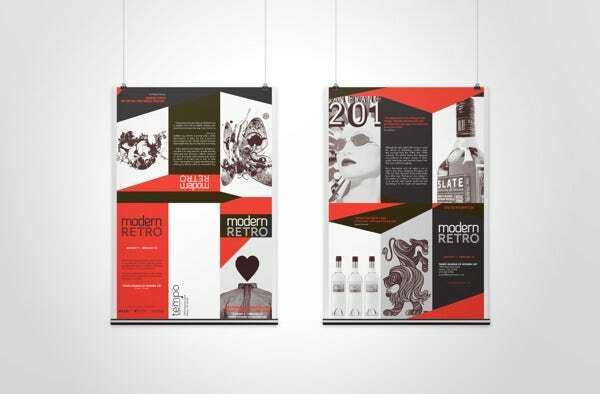 The retro style is in fashion now. 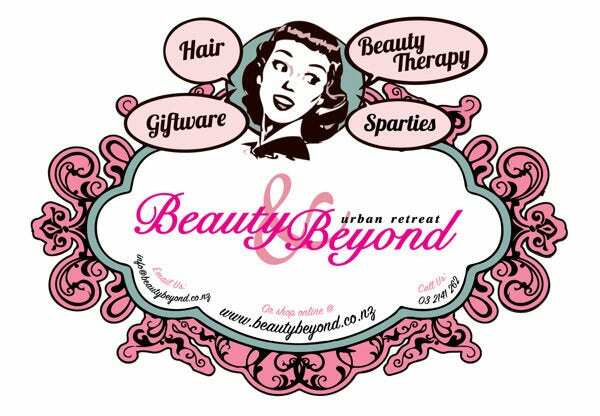 Hence, various celebrities love to sport retro style clothing and accessories. 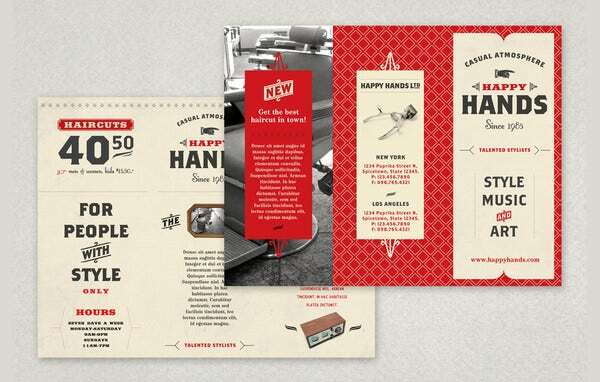 If you include retro style patterns on your brochures, they will appear all the more attractive and irresistible. 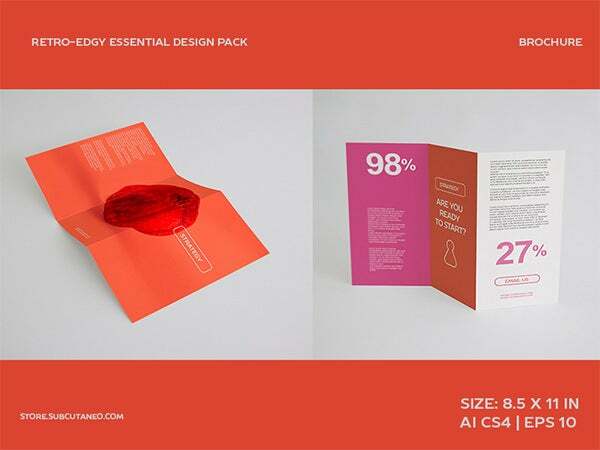 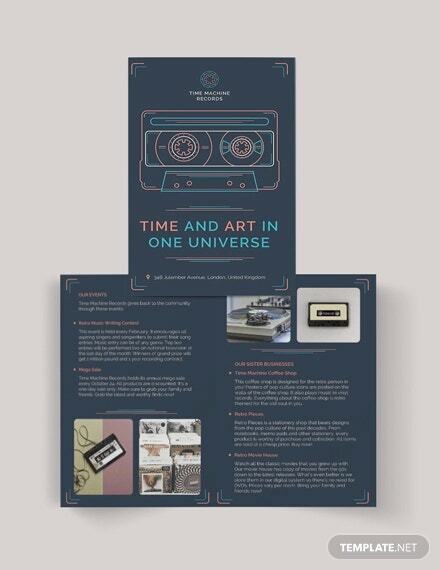 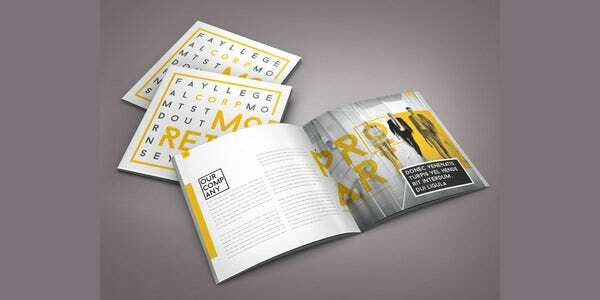 The design will urge the recipients to see the brochure and read what’s written on it. 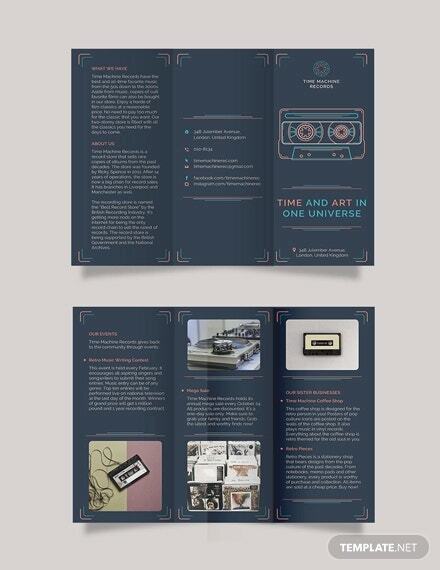 When you distribute brochures with boring designs, people may be least bothered to have a look or receive them. 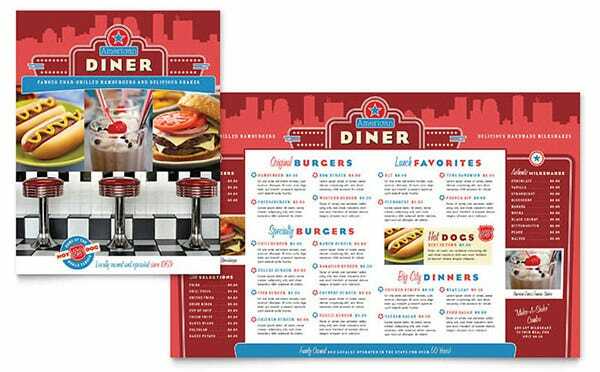 On the other side, brochures with attractive patterns like retro style can intrigue the people to and even compel them to receive them. 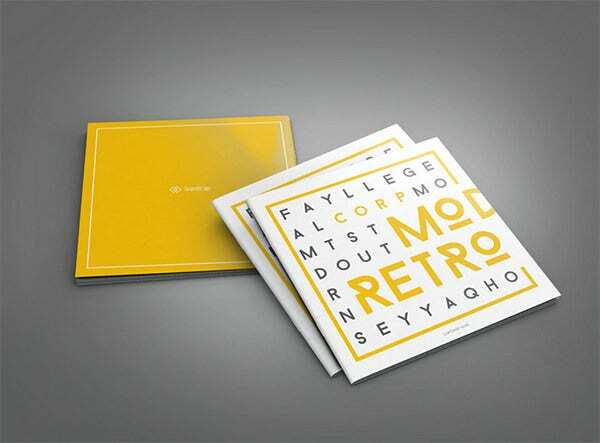 Retro style recreates the nostalgic feeling of the vintage style. 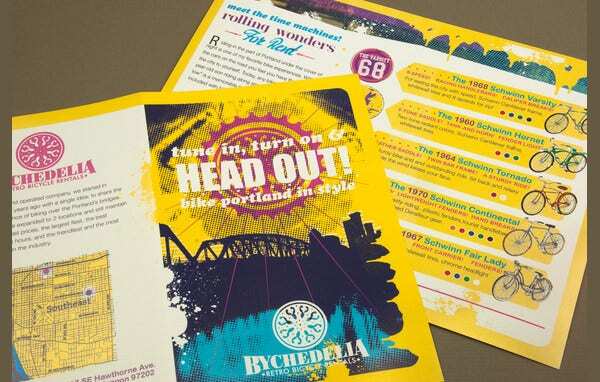 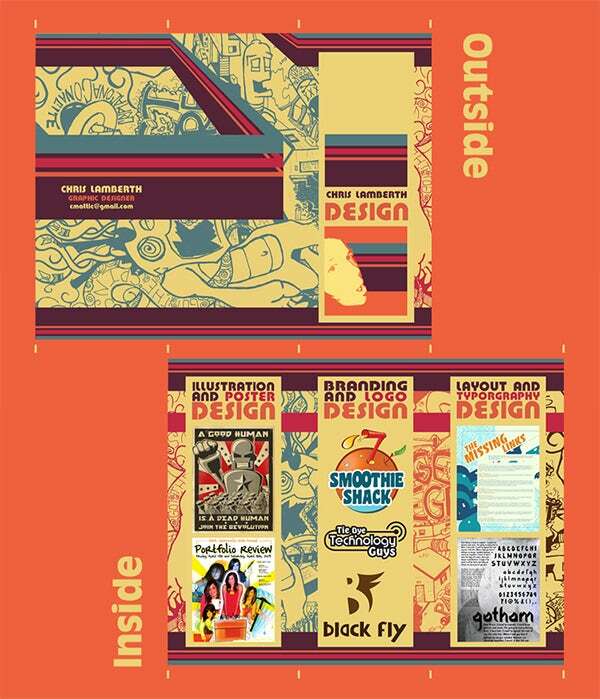 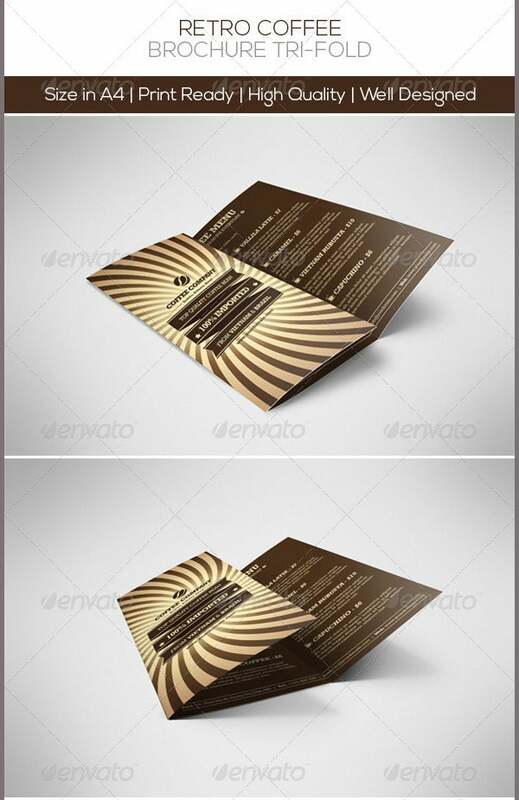 Brochures with such styles can have lasting impression on the readers.